During operation piss Tyga off, PARTYNEXTDOOR and Kylie Jenner managed to shoot a video. Or maybe that's what they were doing the whole time. 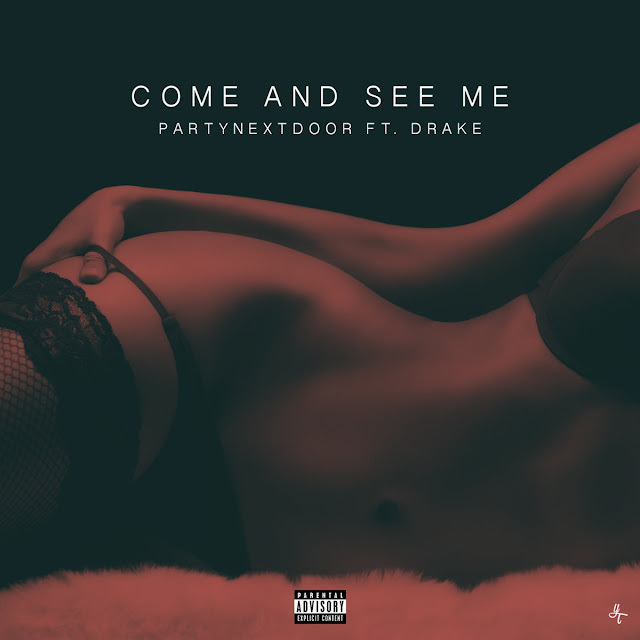 The Drake-assisted “Come and See Me” is the first single off PND’s upcoming album P3, which is set to drop this year. PND premiered the video for “Come and See Me” co-starring Kylie Jenner, on Snapchat. The visual also includes cameos from another rumored couple, Big Sean and Jhené Aiko, and product placement spots for Kylie Cosmetics and Drake’s Virginia Black whiskey.